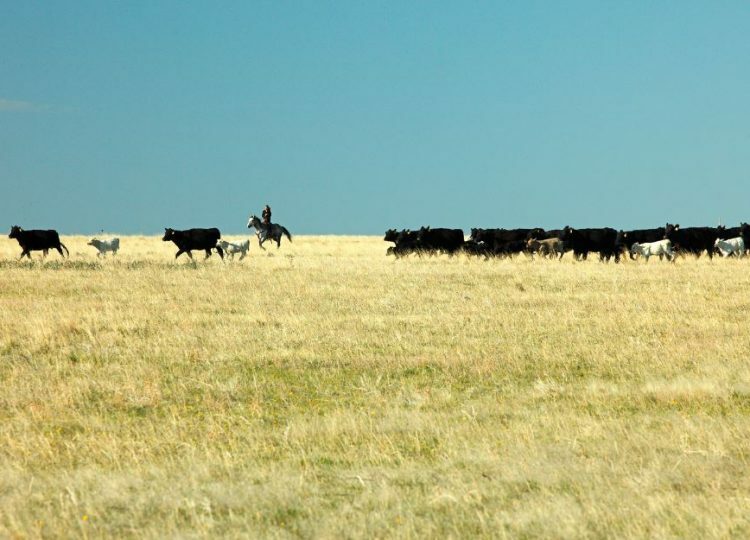 Representatives from the agriculture and energy sectors are celebrating the repeal of the Obama administration’s last-minute overhaul of planning on federal lands. President Donald Trump signed the repeal measure – a disapproval motion under the Congressional Review Act (CRA) – yesterday. The CRA motion targeted “Planning 2.0,” a regulation finalized in December by the U.S. Bureau of Land Management (BLM). Critics warned the planning regulation would centralize more decision-making authority at BLM headquarters in Washington, D.C., to the detriment of western states. A new executive order from the Trump White House, to be unveiled tomorrow, will start to unwind a controversial regulation from the Obama administration which targeted the use of coal and natural gas in state electricity markets. 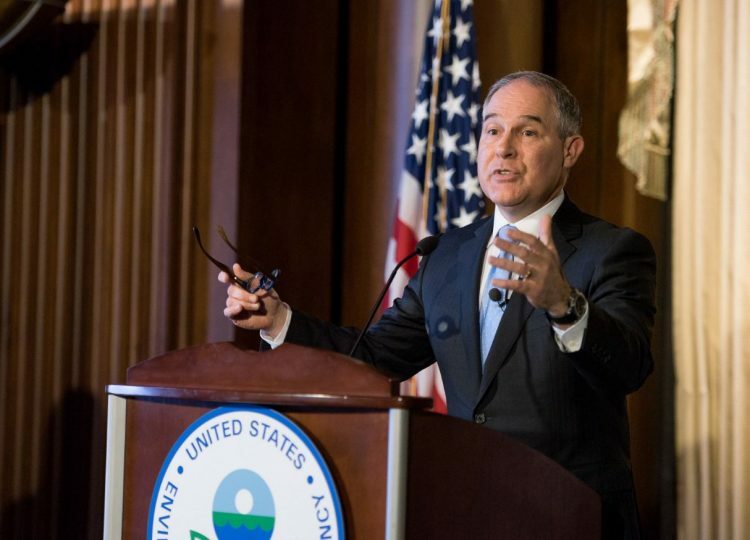 “We can be both pro-jobs and pro-environment,” said Scott Pruitt, administrator of the U.S. Environmental Protection Agency. The Clean Power Plan, or CPP, was developed after President Barack Obama’s preferred program, legislation establishing a cap-and-trade system for carbon dioxide, failed to pass a Congress controlled by Democrats in 2010. It was later stayed by the U.S. Supreme Court pending a series of legal challenges. Federal lawmakers are pushing for changes to a stringent new air pollution standard imposed during the Obama administration, and the outcome of the debate will have major consequences for states and local communities in the West. The bipartisan Ozone Standards Implementation Act (H.R. 806) would give state and local officials more time – until 2025 – to meet the 70 ppb standard. A hearing this week of the U.S. House Energy and Commerce Committee, lawmakers and state environmental regulators discussed problems with a new ozone benchmark imposed by the Obama administration in late 2015. 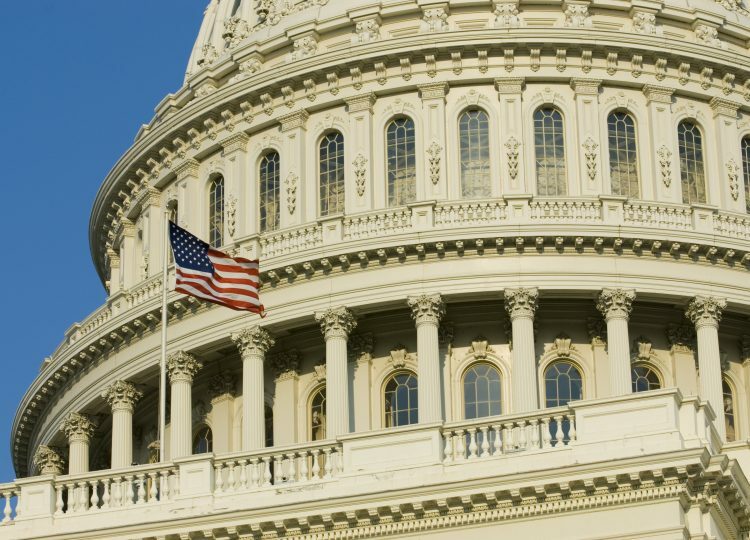 The decision to tighten the standard from 75 parts per billion (ppb) to 70 ppb drew bipartisan opposition from a broad coalition of stakeholders, including the U.S. Conference of Mayors and National Association of Counties. 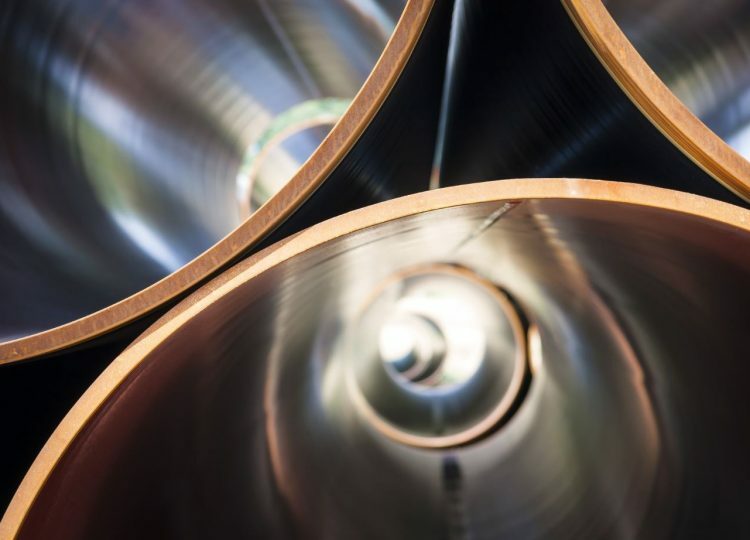 The federal government’s long-awaited approval of the Keystone XL pipeline is welcome news in Montana, with a key state lawmaker calling the decision a victory for local economies and for safety. 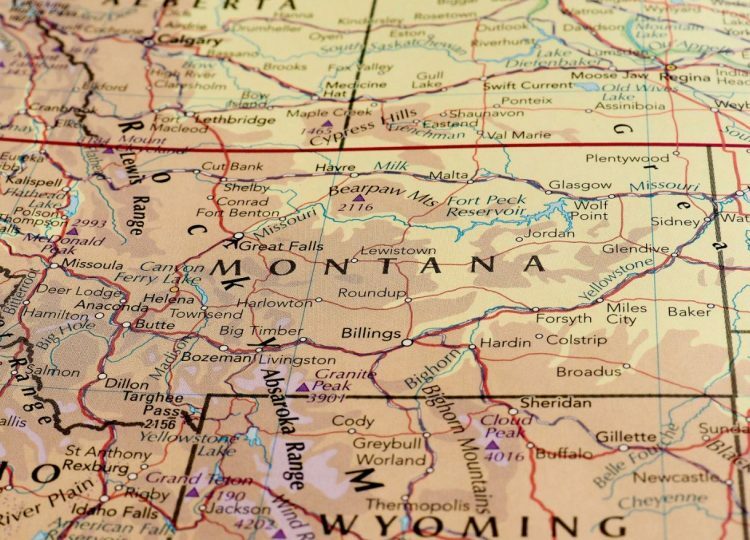 “We’re very happy,” Montana state Sen. Mike Lang (R) told Western Wire. Lang is the sponsor of a pro-Keystone resolution in the state legislature. It cleared the Senate last month in a 41-9 vote, with almost half the chamber’s Democrats joining Republicans to pass the bill. The resolution calls for the prompt approval of the pipeline, which was blocked for years by the Obama administration under pressure from “keep it in the ground” environmental groups. Representatives of a national “ban fracking” activist group attempted to organize a rally to pressure U.S. Sen. Michael Bennet (D-Colo.) on environmental policy but failed to draw much of a crowd. 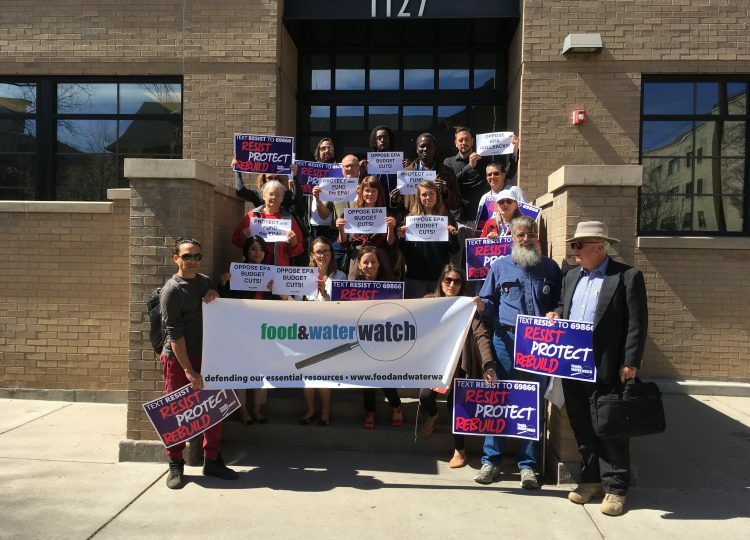 The event, held outside Sen. Bennet’s Denver office yesterday, was organized by Food & Water Watch and 350.org, two East Coast activist groups campaigning to ban oil and natural gas development in Colorado and around the country. 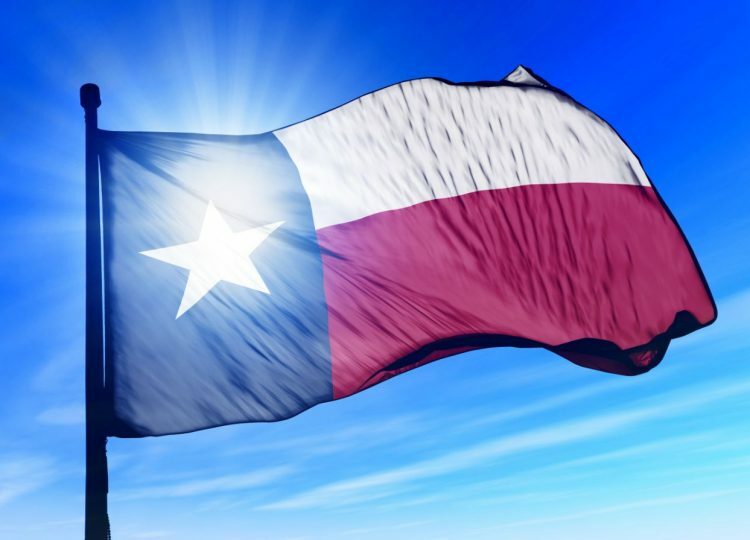 Texas Attorney General Ken Paxton (R) has joined a federal lawsuit seeking to overturn the Obama administration’s “venting and flaring” rule, issued late last year, which targets oil and natural gas development on federal lands. Paxton’s intervention means four states – Texas, North Dakota, Wyoming and Montana – are now in federal court trying to strike down the rule imposed by the U.S. Bureau of Land Management in November. Western officials are also leading a separate effort to repeal the venting and flaring rule in Congress. “This is yet another case of gross federal overreach,” Paxton said in a statement to Western Wire.